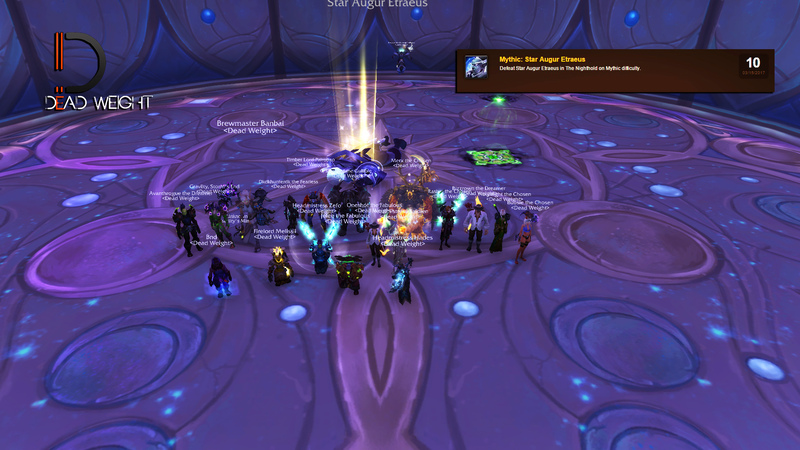 Gul'dan dead 10/10M! Thanks for the memories! 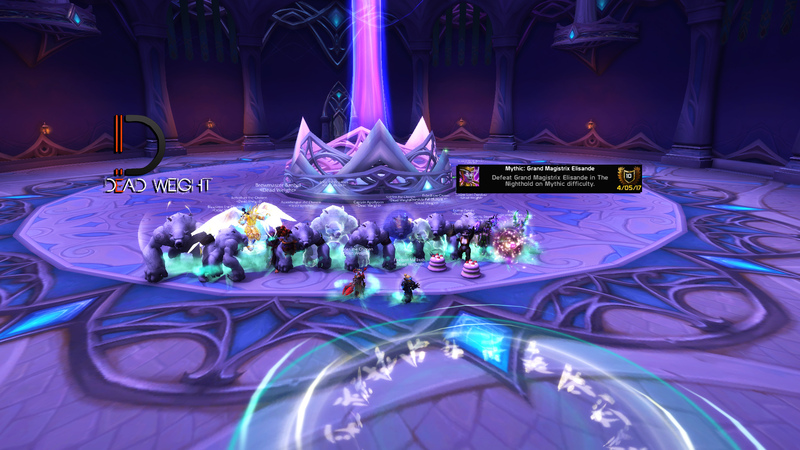 With the downfall of gul'dan, Dead weight has officially stopped raiding. Thanks to everyone who raided with us. After being cucked by blizzard for one week, we finally were able to go in and kill her! 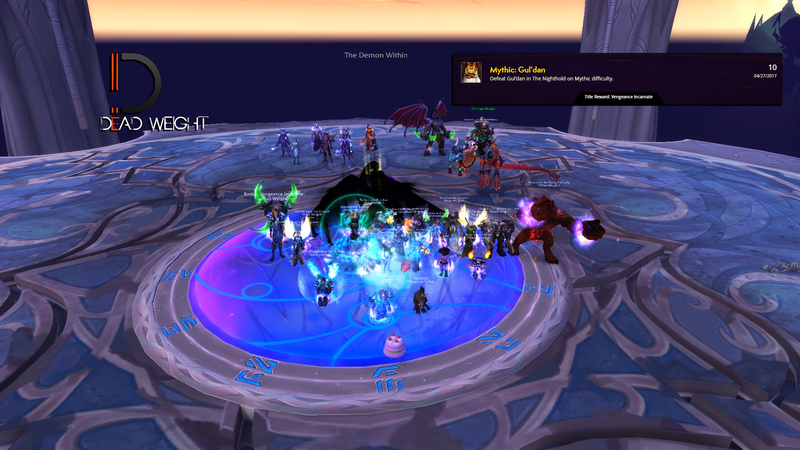 Onto Guldan!